“Greenery” was the 2017 pantone of the year, and while the color might already be growing passe in interior design circles, living green is still all the rage for fans of Planet Earth. In our age of ever-changing technology, it’s a good idea to give yourself a regular “green” check-up to make sure your household is employing the best environmental practices. Bonus: running a more eco-friendly household usually means extra green in your pocketbook, too! A really effective route to a greener house is to use cleaner, renewable energy like wind or solar. If you’re doing that already, check out our post about how to get the most out of the power you generate (and pat yourself on the back). Another way to save money and downsize your use of limited resources is to simply use less energy. 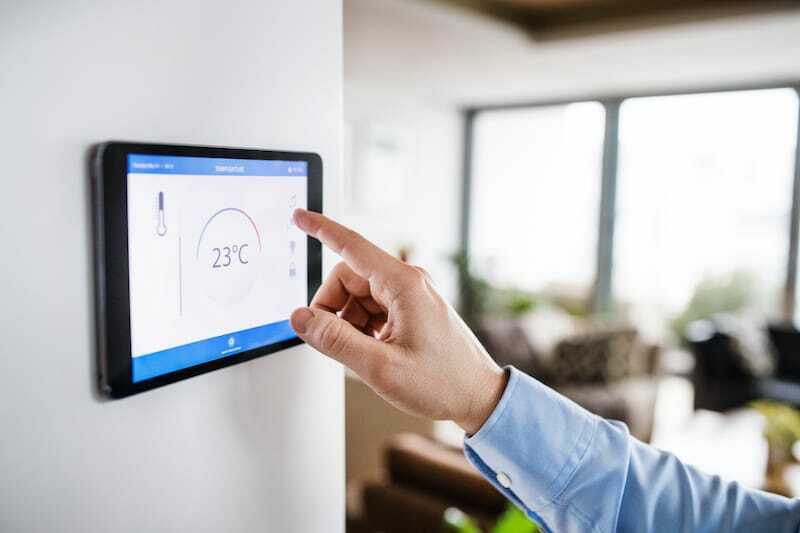 There are many changes you can make to cut your energy use - in addition to our list of 12 simple lifestyle habits or tips, there’s a lot of new technology to help you use less energy with the added perk of a smarter, more customized home. Installing smart switches is a great way to cut back on the power going to your lights. 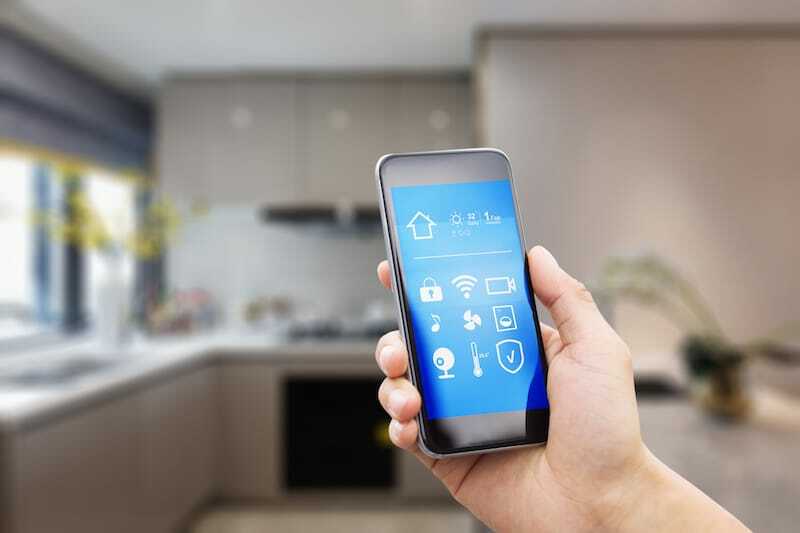 On top of saving power, you can program smart switches to turn on and off to fit your schedule, manage them remotely via an app, or choose one that automatically switches off when there’s no activity in the room. Many smart switches work with home assistants like Google Home or Amazon Echo. You can see some options here. With a smart thermostat, you can program your temperature preferences and automatically adjust by schedule. You can even change the settings based on whether you’re home or away. No sense in paying for heat when nobody’s there! You can program the device directly or do it remotely, then watch your heating and cooling costs shrink. Find one that’s right for you (starting under $40). 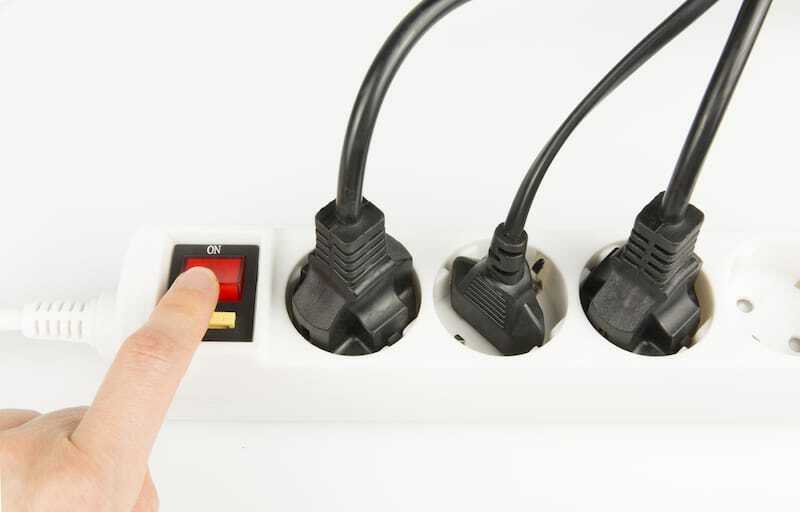 The average household pays about $200 a year for vampire loads - electricity consumed by your electronics when they’re turned off.1 Ditch your vampire loads with an Advanced Power Strip (APS) - these detect when the electronics plugged into them are in use and automatically switch off when they’re not. Check out this handy infographic to find the APS right for you. You can also minimize wasted electricity with smart switches for your outlets - no more wondering if you turned off your iron, just switch the outlet off from the app on your phone. H₂O is also a scarce and precious resource. 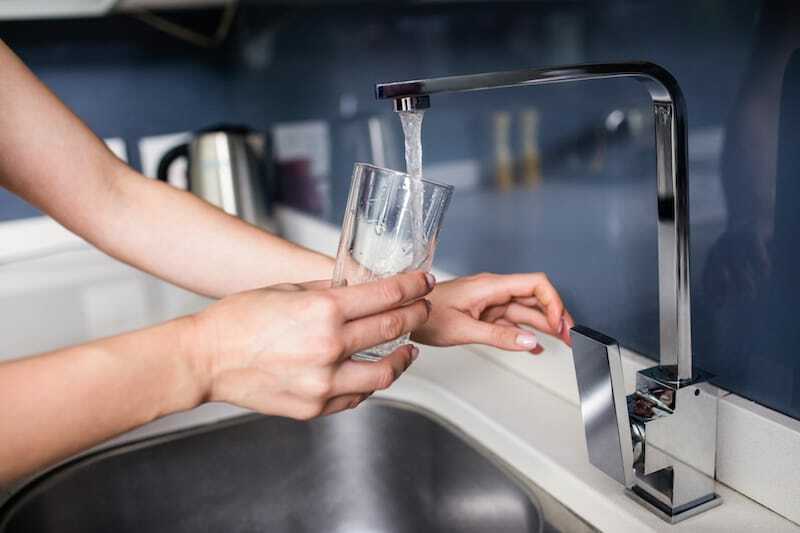 We’ve collected a list of gadgets to make your water use smarter in this post. Whatever green technology you decide to add, check your local state and utility for rebates. Many incentives are available for new purchases and home improvements that make your household more energy efficient, and all of the options mentioned here have affordably-priced models. Of course to be most eco-friendly, make sure your power comes from a clean, renewable source like solar. To find out how you can get solar power for your home, visit us here.